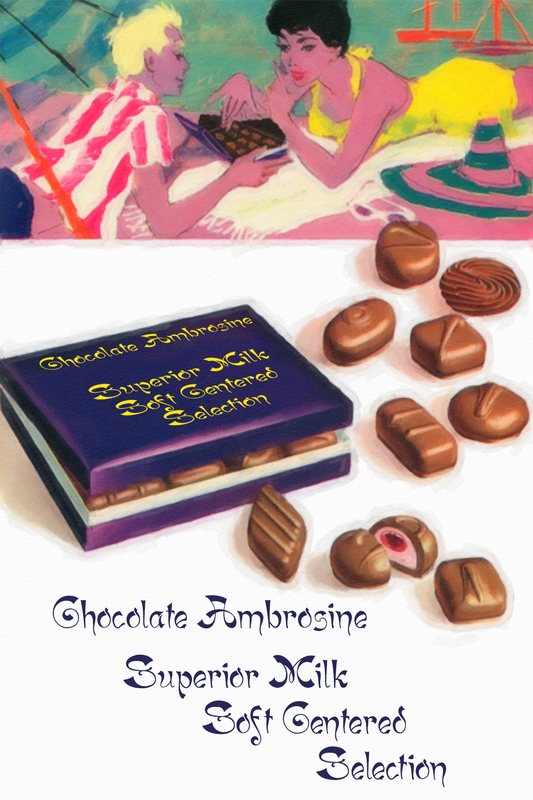 We were daydreaming about our favourite hypothetical brand, ‘Chocolate Ambrosine’ again. 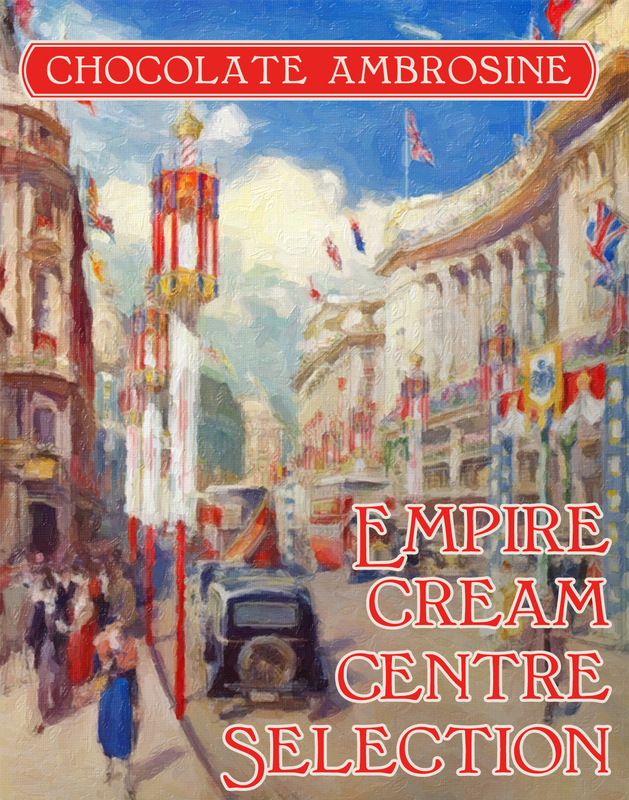 Our first peace of ‘fun’ typography uses the BonaVia and Bonaventure typeface families to promote ‘Empire Cream Centers’. 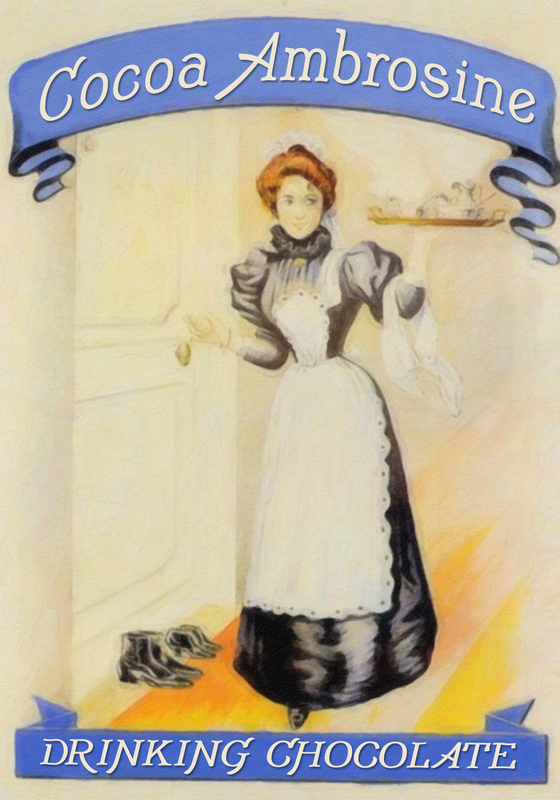 This is followed by the Adantine family promoting drinking chocolate and finally in a more modern style, Haldane promotes the ‘Superior Milk Soft Centred Selection’.